Halloween is quickly approaching, and there is no one who loves Halloween quite as much as little children. Indeed, your kids have probably already been thinking for weeks about what they want to be for Halloween. 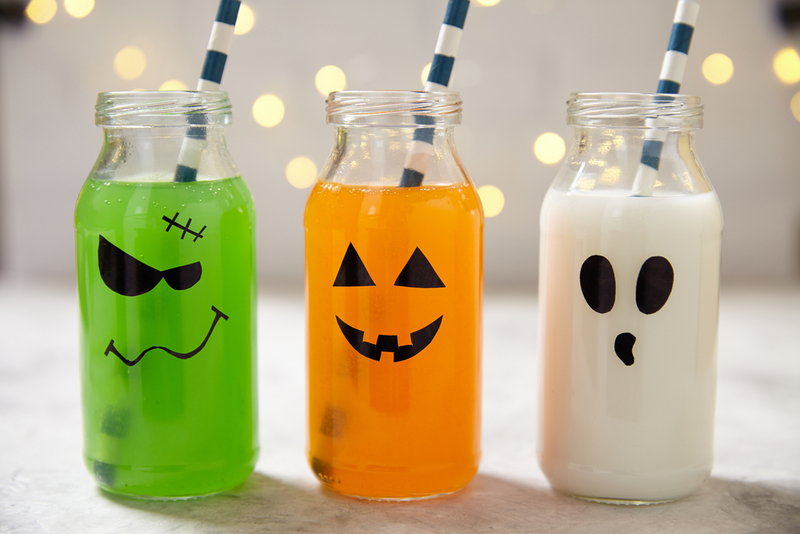 Getting in the Halloween spirit presents an awesome opportunity to get your crafty side out and help your kids throw a fun Halloween party for them and their friends. Here are some tips on how you can accomplish just that, and make it one that they’ll love! If you’re going to throw a Halloween party, then don’t pussyfoot around. Go all in on Halloween, or go home. There are so many things that you can do to decorate a room for Halloween, that there is practically no excuse to not go all out and outfit your living room with pumpkins, spider webs, and any zany arrangement of death that you can think of! If you want some more ideas on things you can put around the house to get a Halloween party ready, check out this useful article here. Your Halloween spirit doesn’t have be contained within your home during the timespan of the party. Ask your kids how many other kids that they are planning on inviting, and then get to work to make a spooky invitation that they won’t be able to resist. Making a cool invitation gets kids in the mood for the type of party that they are going to, and builds excitement before they even step foot in your home. If you really want to go an extra mile, attach them to a small bag with some fun little toys or candy. There is a large assortment of great Halloween music that our culture has made, over the years. From old school classics like “Monster Mash” and “Love Potion No 9” to 80’s hit classics like “Thriller” and “Dead Man’s Party” to modern hits like “Disturbia”, there is no shortage of songs that can make the perfect Halloween party soundtrack. A killer soundtrack helps set the mood of the party, and helps the kids have fun. One thing to remember, though, is to check through any music collection that you happen to find on the internet, as there’s also a fair share of Halloween songs that might not be age appropriate! Children often have a bit of a selfish reasoning to holidays. Just like many kids love Christmas for the presents, Halloween is all about the candy. 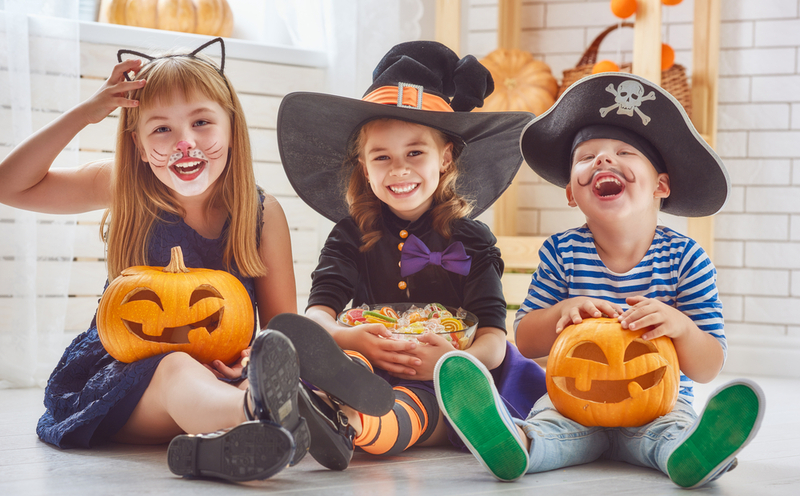 However, too much candy is definitely a bad thing, and other parents will probably resent you a little bit if you let their child overload on candy, especially before Halloween night even rolls around. For this reason, don’t let the kids go too crazy with the candy, and have some healthy fare that they are encouraged to dive into, throughout the party. Also, if any kids are spending the night, make sure that they brush their teeth before they go to sleep if they’ve been eating candy! After all, good oral health is important for overall body health. 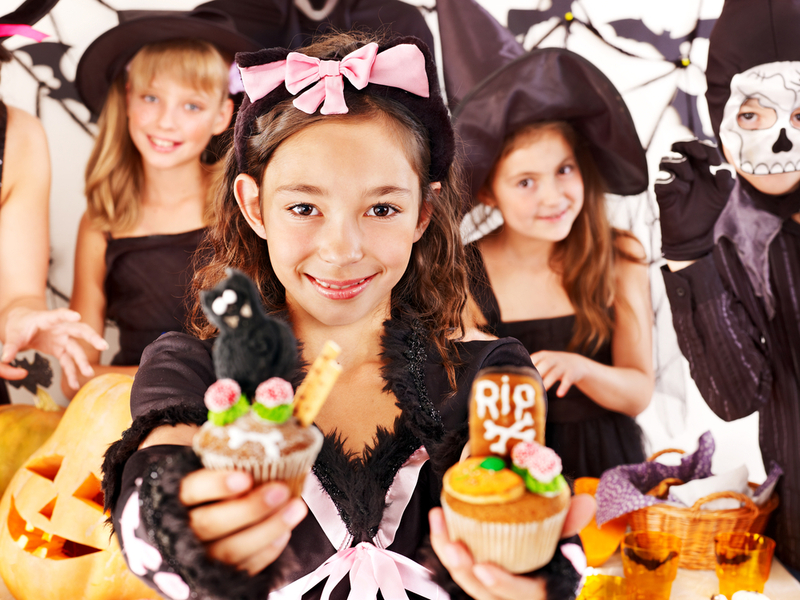 One of the funnest Halloween time activities that is popular at parties for kids is the spooky story session. After things have calmed down and you’ve turned the music off, it’s a blast to gather around in the dark and talk about scary stories, or times that you really thought you’d seen a ghost. Embellish your stories and make them more exciting than they really were, of course. That’s the trademark of any good ghost story. Just make sure that it doesn’t get too scary if there are some kids there that really do seem haunted by the tales. I have always wanted to do a big Halloween party for my kids. I know this year is already almost passed, so maybe next year. These ideas are so creative, I love it! Sounds like such a fun family idea, great post! We are the ultimate Halloween house, as you know. Twin ghosts and all. I'm so going to do this! We don't get a lot of trick-or-treaters but we have so much holiday spirit. I love halloween. I find my joy in decorating for the kids in the neighborhood. When one of them tells me they love my house, I feel so happy! I loved going to Halloween parties as a kid and because of the candy. It was all about the decorations and the games, and of course my favorite movie, The Watcher in the Woods. This sounds like it would be an awesome Halloween Party! I love the Halloween inspired bottles with straws! Great post! I used to love going to halloween parties as a kid. I can't wait to use some of these tips to throw my son a great one. Great ideas! My oldest daughter is eight years old and Halloween is her very favorite holiday. A party with her friends would be so much fun! 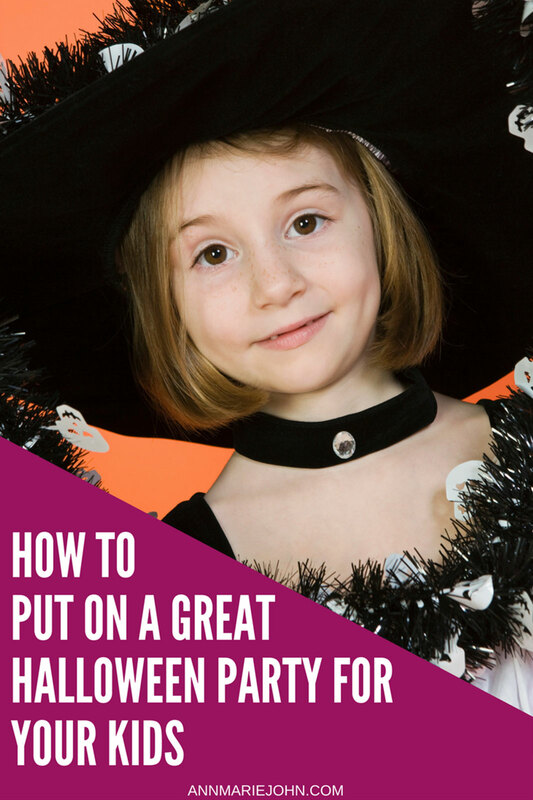 I have never thrown a halloween party before but these are some fantastic tips. I especially love the soundtrack tip. I never would have even thought about having one. Thanks for sharing. Halloween parties are such cute ideas! They give everyone a great alternative to trick or treating for the little ones too! We have a Halloween party every single year. It's a great tradition for us. Spooky stories are a must, and yes I agree on limiting the candy, not worth getting sick over something you can eat later, and make last longer. Great tips. Blessings! Halloween is such a fun time of year for adults and children alike. These are some awesome ideas for hosting a kid-friendly party! I love it!! it is looking so cute, I love the juice glasses! I have a few of those but I need to stencil a cute design on it like you.